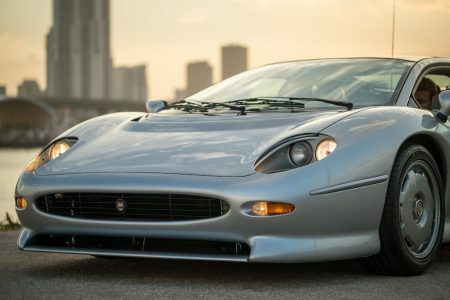 1 of 271 produced by Jaguar. 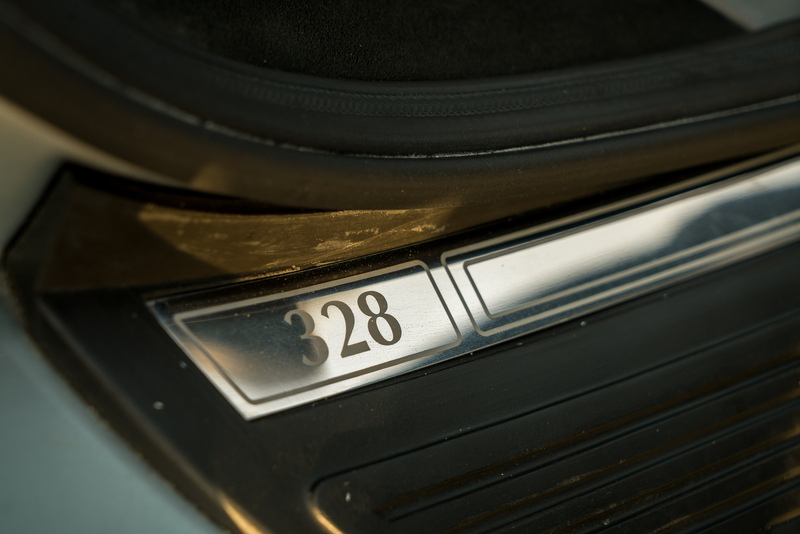 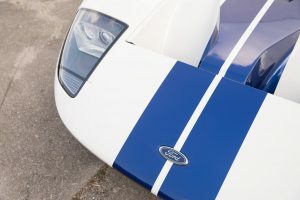 #328 is one of a handful of cars that was imported to the United States, One owner from new and part of the esteemed collection of race car driver, Manfredo Lippmann. 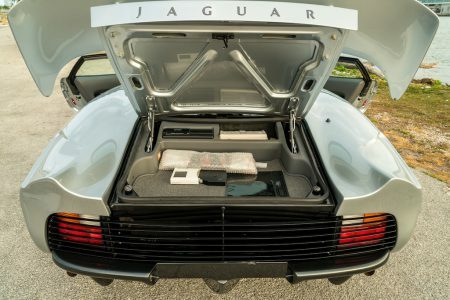 Original Spa Silver over Grey Leather Interior with 442 original miles in stunning original condition accompanied by books, tools, records and extra keys. 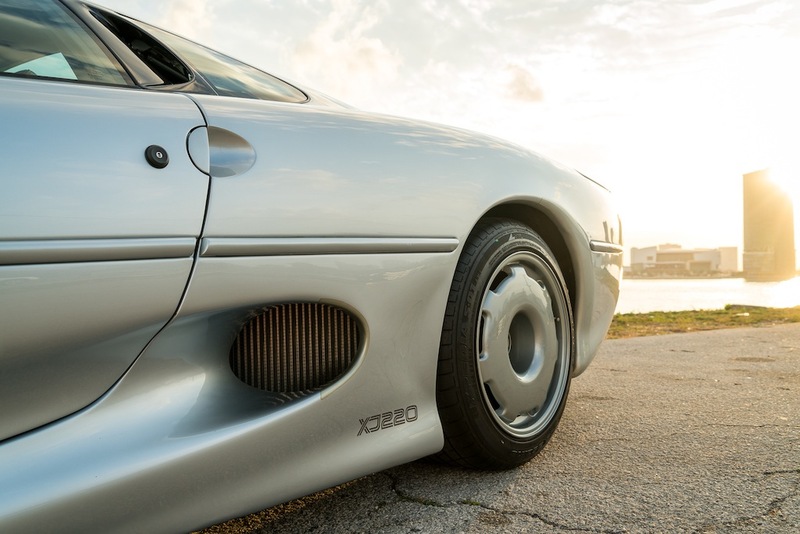 It is quite possible that the late 1980s and early 1990s spawned the greatest cars of our time. 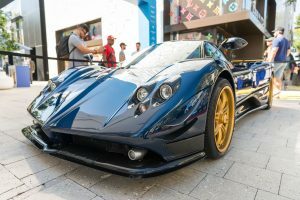 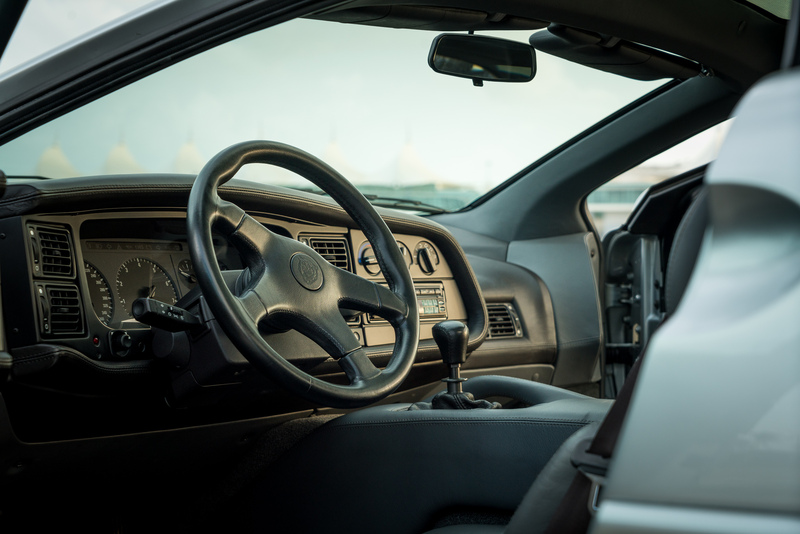 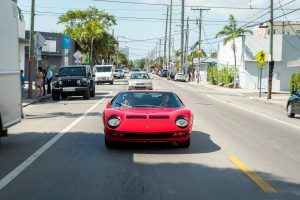 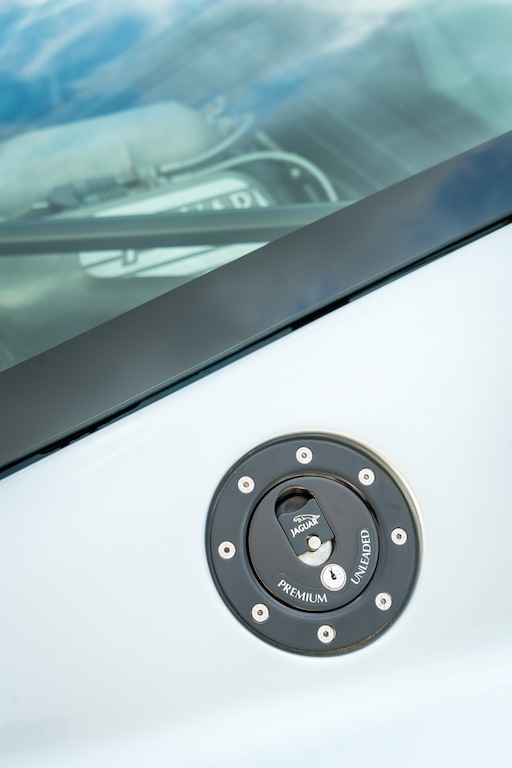 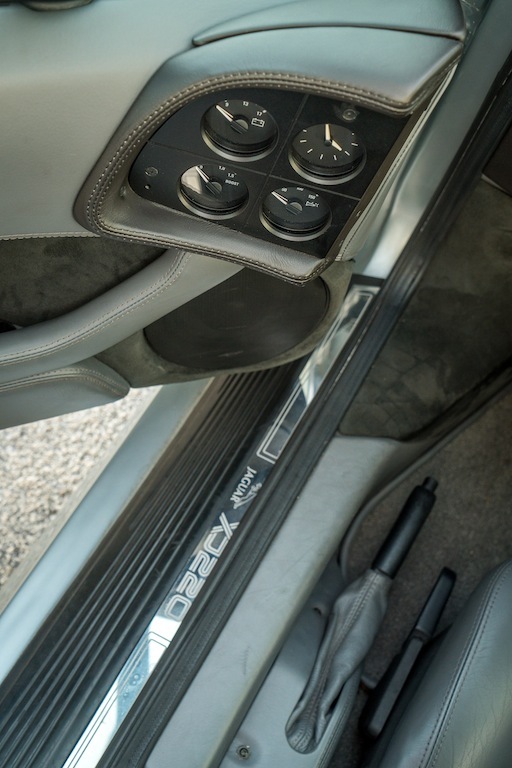 The Germans pushed the boundaries of technology, making the Porsche 959, the Italians stunned the world with the exciting Ferrari F40 and the British stole the supercar show, with the Mclaren F1 and the Jaguar XJ220. These were all 200mph plus supercars made in limited production that became automotive icons. 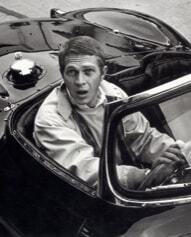 Mclaren made less than one hundred F1 examples that trade between $8,000,000-11,000,000.00. 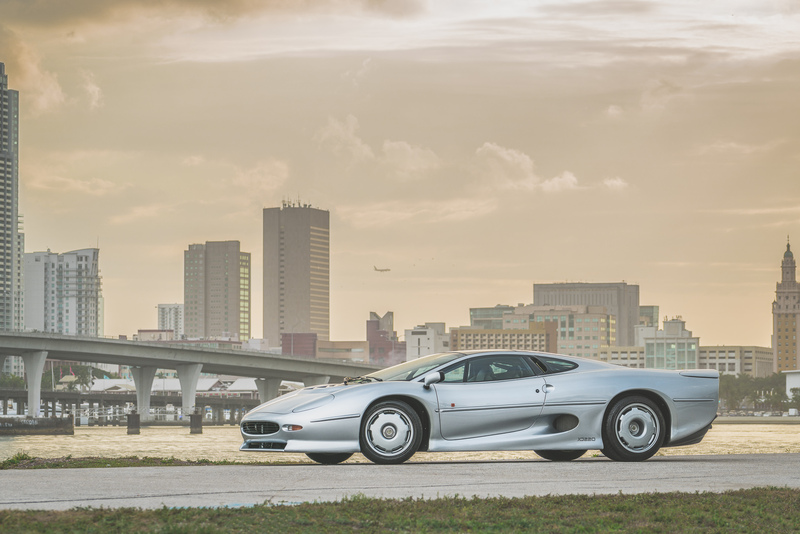 And then there is the XJ220. 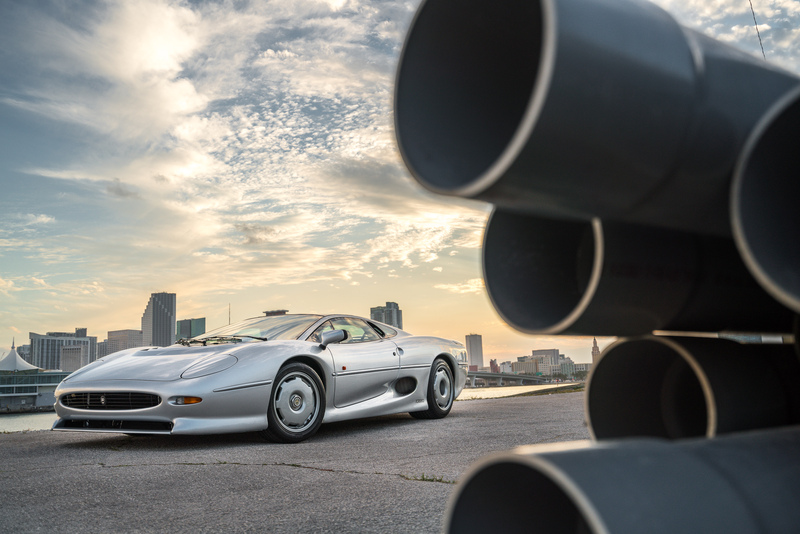 Potentially, the Jaguar XJ220 was the boldest of the bunch. 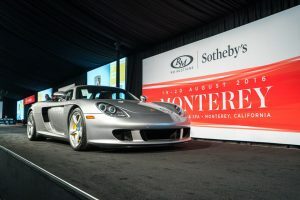 It was the world’s fastest production car at 217 mph until the Mclaren F1 and at $650,000.00 MSRP, was one of the most expensive cars ever sold. 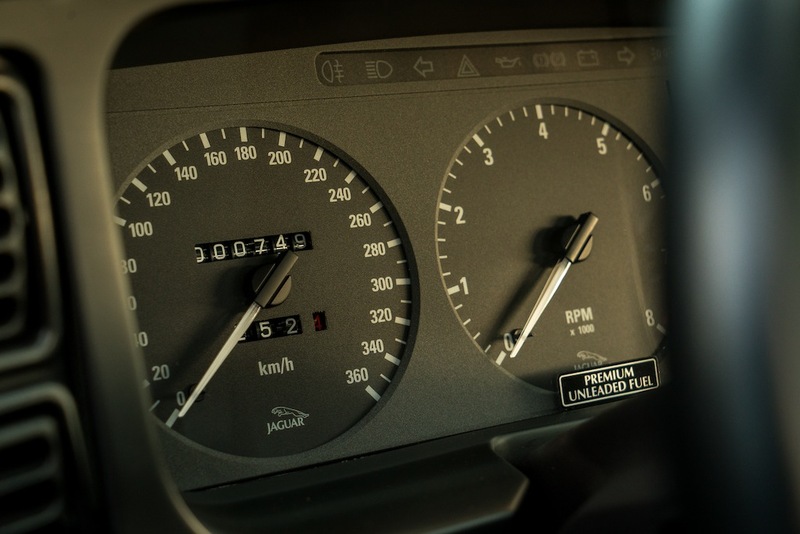 Its 3.5 liter V6 Twin Turbo, virtually direct from Jaguars winning XJR9 and XJR10 race cars, produced 540hp compared to the F40s 471hp and 959s 440hp. 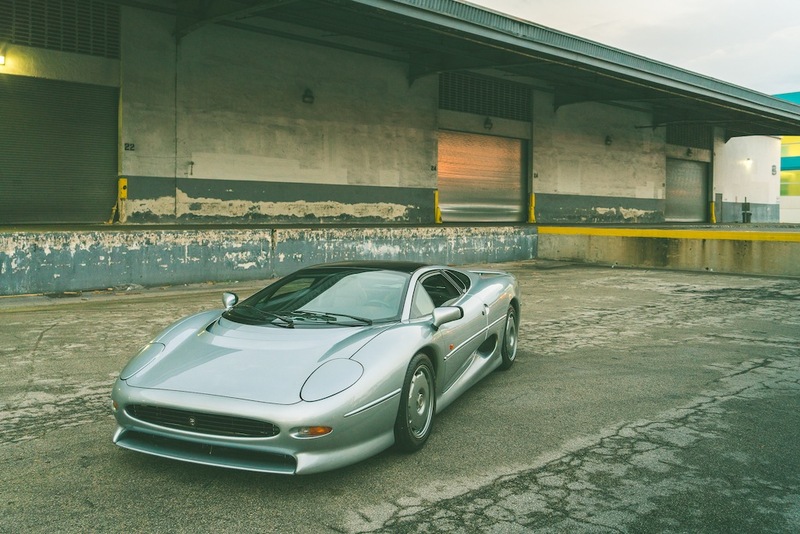 And the Jaguar XJ220 held the Nurburgring production car lap record at 7:46.36 from 1992 till 2000. 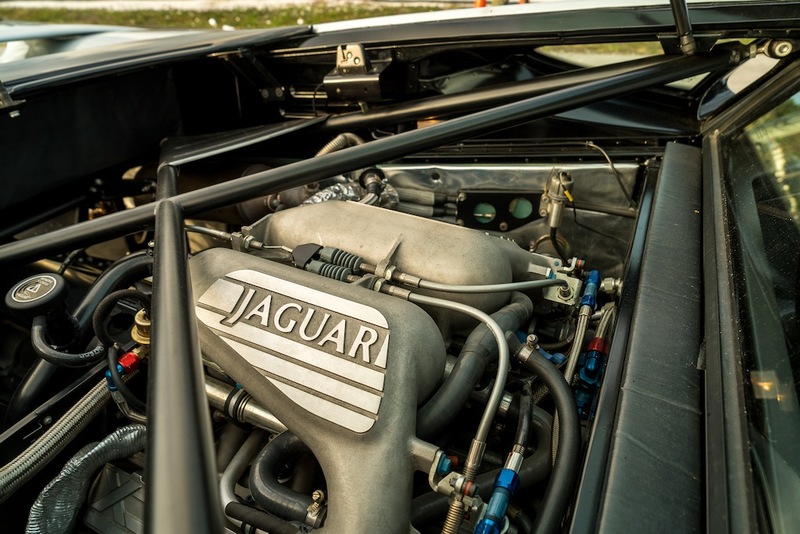 Did I mention that Jaguar only produced 271 examples for the world? 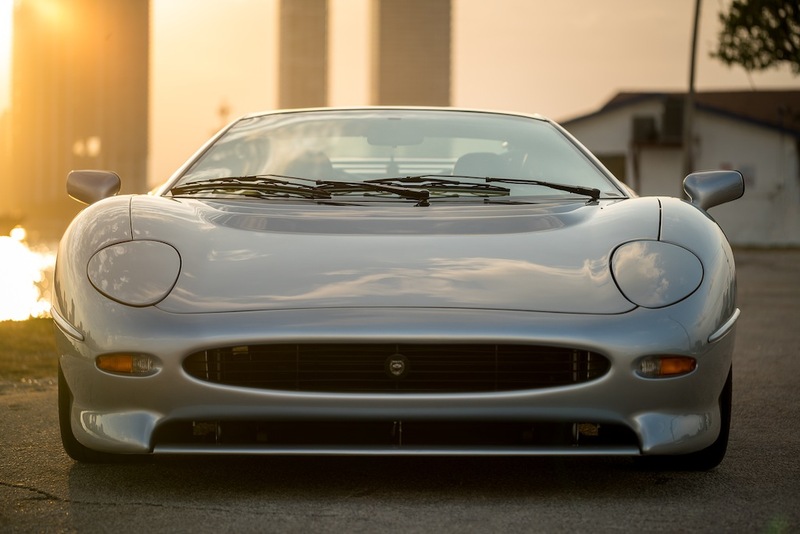 Since its release in 1989 at the NEC auto show the Jaguar XJ220 has been shrouded in controversy, misconceptions and pandemonium. The Jaguar XJ220 is the most under appreciated and under rated automobile of our time. This past year the Jaguar XJ220 started to get the recognition it deserved. Jay Leno recently featured the car on his prominent Leno’s Garage show describing it as “phenomenal” and stating “I should have bought one when they were cheap.” In addition, a 1994 Jaguar XJ220 with 2,800 kms from new sold for $462,000.00 USD at the Monterey Auctions in California. We spent the past 5 months looking for a nice XJ220 example. 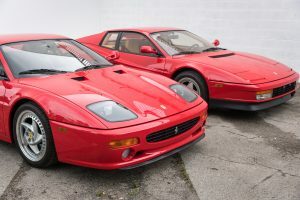 During this process we found that many of the examples were literally hoarded away in massive collections. Owners would not take ANY offer and most of the owners felt that the XJ220 would one day be a multi-million dollar car.